As the tides have shifted in Search marketing, Big Fork Content finds itself ahead of the curve. Our methods for content production and optimization require elbow grease and a persistent attitude towards creating and building the best. 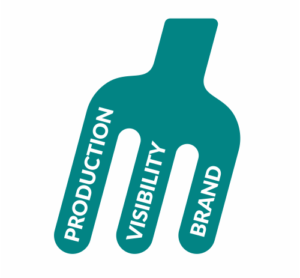 Our services are strongly focused on the PVB process, also known as Production, Visibility and Brand. We work towards building a content foundation around your Brand, with two main layers: Visibility of your content and its accompanying Production foundation. You own the Brand. This is where your personality comes through, and your product offering must speak to your brand’s Unique Selling Proposition. We feel this process generates results because it simplifies the categories that require an actionable focus. 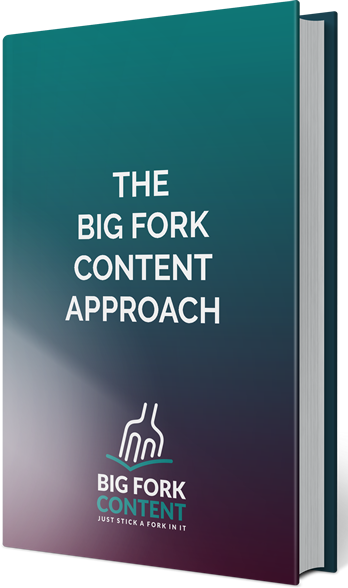 Interested in learning more about Big Fork Content and where we came from? Read more.